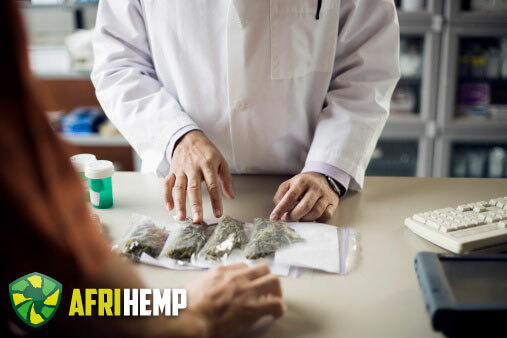 In every society where people discovered Cannabis, they often discovered the five uses for hemp that include; hempen fibers, oil from the seeds, the seeds for food, a medicine, and for its narcotic properties. The various uses for Cannabis have existed for over ten thousand years, and it is one of the oldest crops used for cultivation – cultivated in China as early as 4000 BC. The Zend-Avesta, a sacred book used by the peoples of India dating back to 600 BC that spoke about hemp’s (Medicinal weed) intoxicating resin. 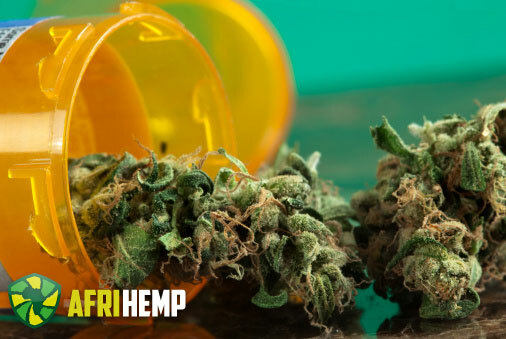 The Chinese emperor and herbalist, Chen-Nung wrote about hemp’s medicinal uses 5000 years ago, his pharmacoepia recorded its effects on malaria, female disorders, and many other illnesses. Hemp (Medicinal weed) was referred to as, Ma-fen “hemp fruit”, said; “if taken in excess, will produce hallucinations”. The Anatomy of Melancholy, published in 1621 recommended hemp (Medicinal weed) for depression. 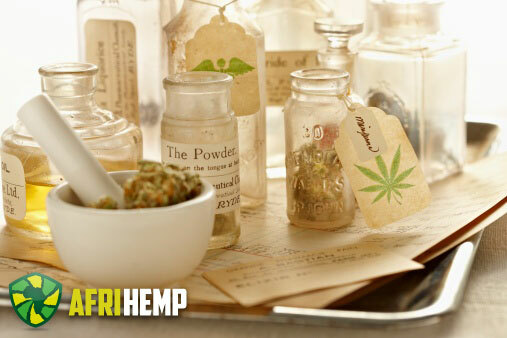 The New English Dispensatory, of 1764 suggested applying hemp roots to the skin for inflammation. In 1893, a western physician, W.B. O’Shaughnessey, wrote of the benefits of cannabis for the treatment of rabies, rheumatism, epilepsy, and tetanus. He also reported that a tincture of hemp (Medicinal weed) and alcohol taken orally was found an effective analgesic. In Africa hemp (Medicinal weed) was used for dysentery, and fevers. Today in rural Africa, some tribes still use hemp to treat snakebites, and women smoke it before childbirth. During the seventeenth century peasants believed in the magical power of hemp, and practiced their traditions. On Saint John’s Eve, farmers would pick flowers from their hemp plants and feed them to their livestock to protect the animals from evil and sickness.